Are any Reidsville, NC homeowners looking for that one special roofing company to handle all of their residential roofing needs? well you have came to the right place! at Competitive Edge Roofing you don’t just get another pretty roof to look at, you get our expert craftsmanship as well as our guarantee on all of our roofs that we install, you will have a roofer, as well as a friend for life! We go above and beyond to answer any questions that a homeowner may have, as well as satisfying even the pickiest of homeowners! 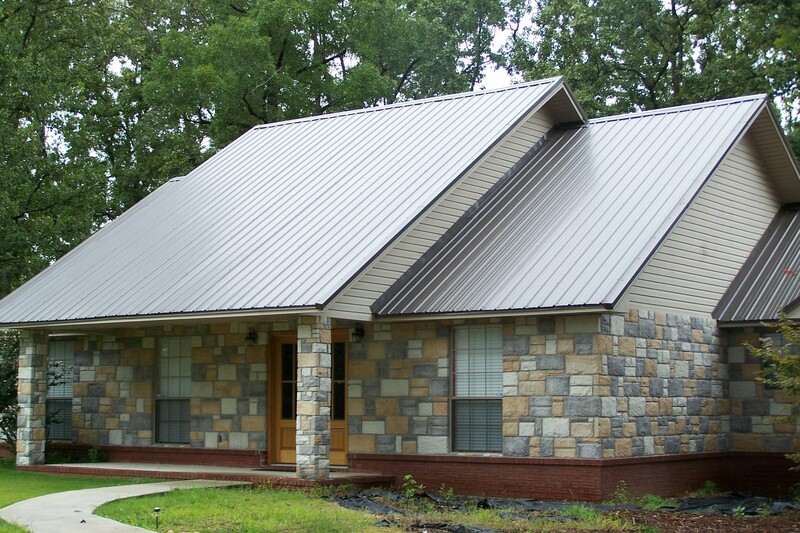 Choosing Competitive Edge Roofing Company for your residential roofing needs in Reidsville, NC means you will receive the ultimate roofing experience, contact us today for your free, no obligation estimate !